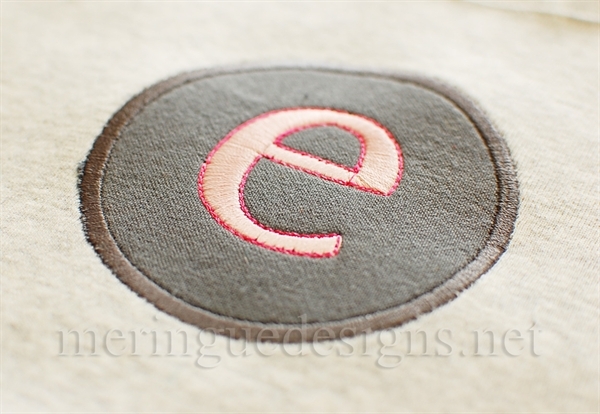 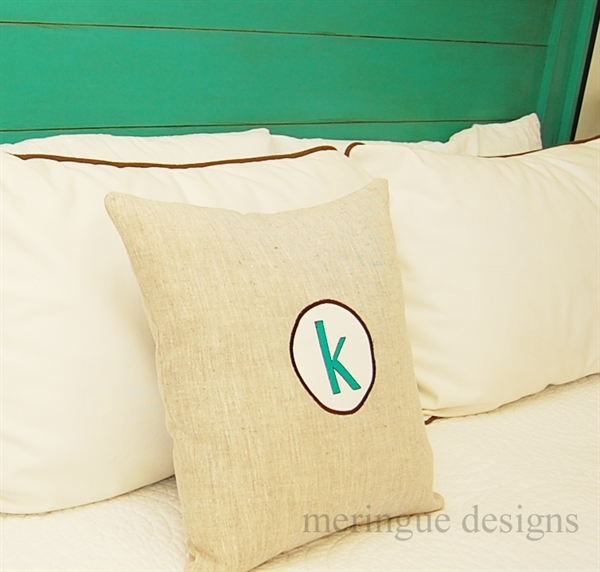 Classic outlined monogram in an appliqued circle is minimalist and simple to stitch. 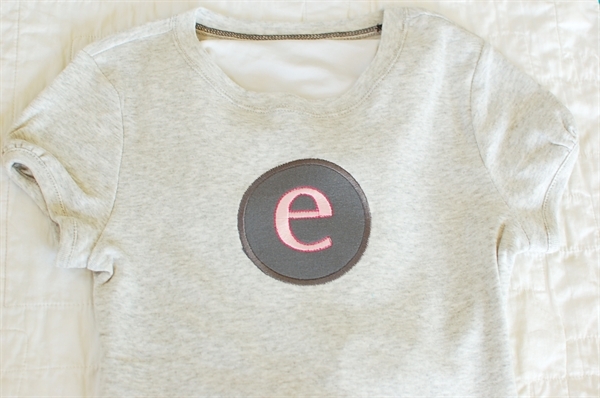 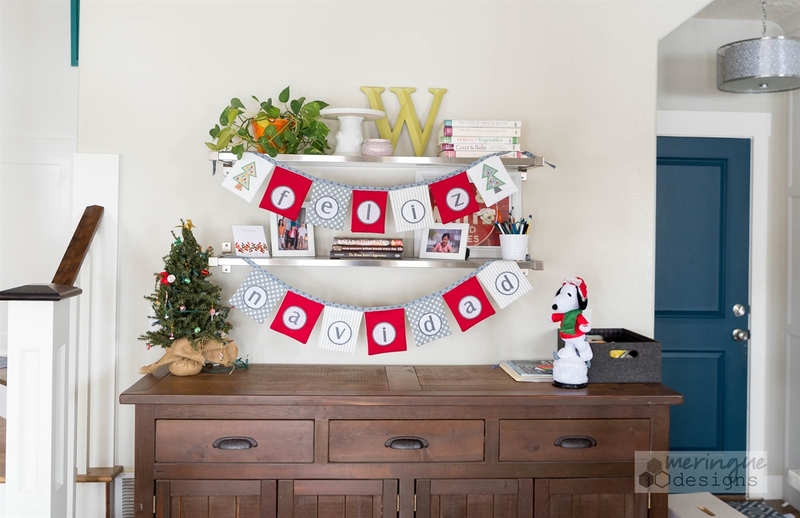 Great for modern clothing for children and also for home decor. 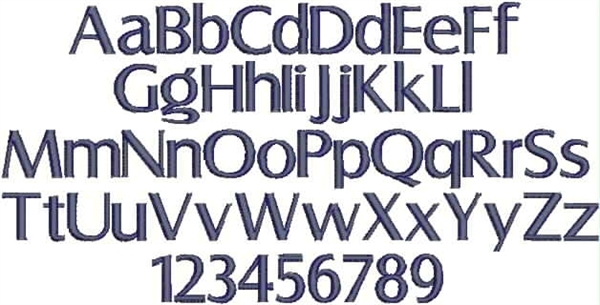 If you prefer to use your own font, blank circles are included as well. 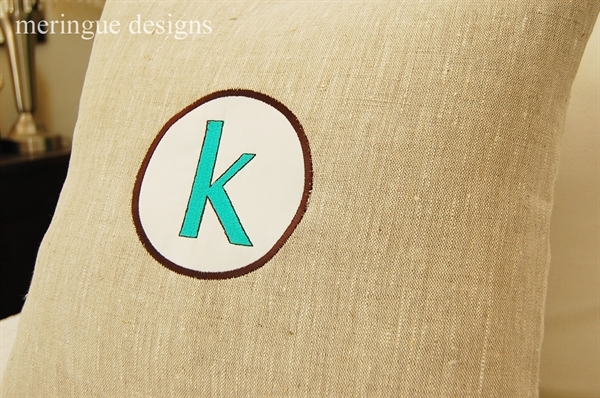 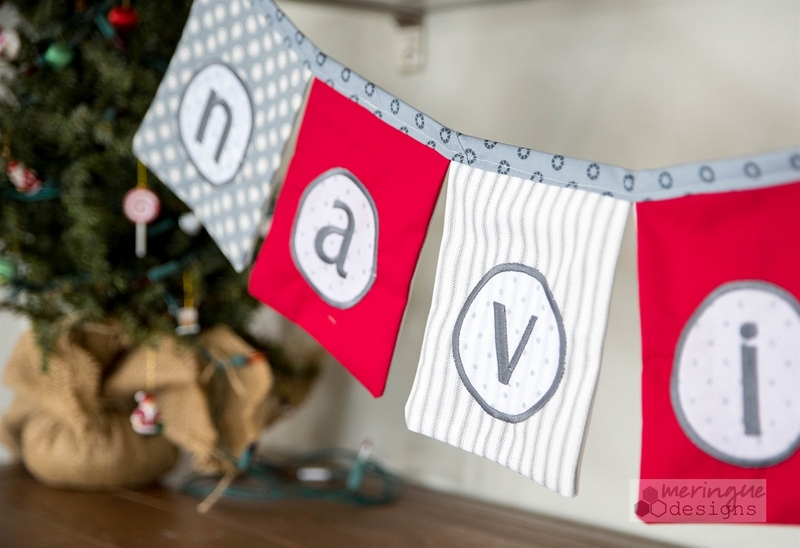 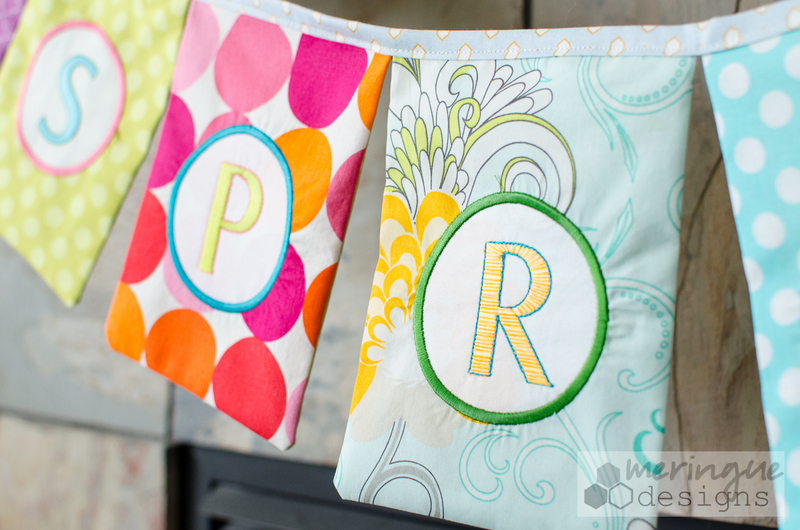 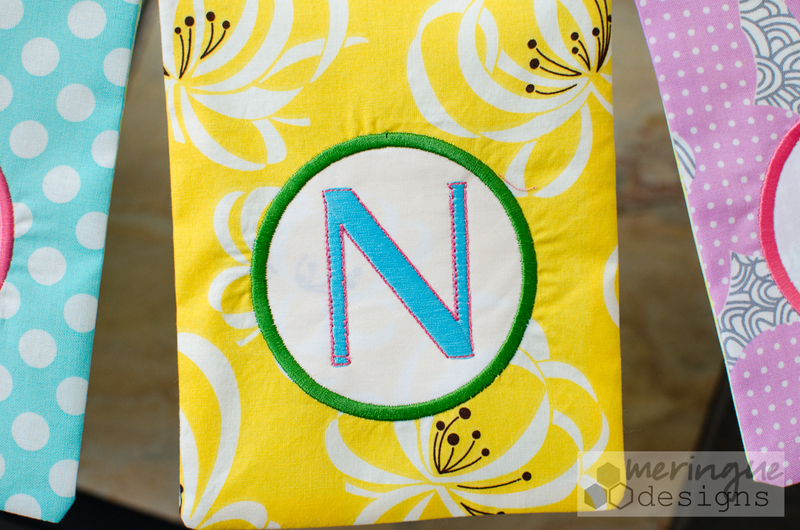 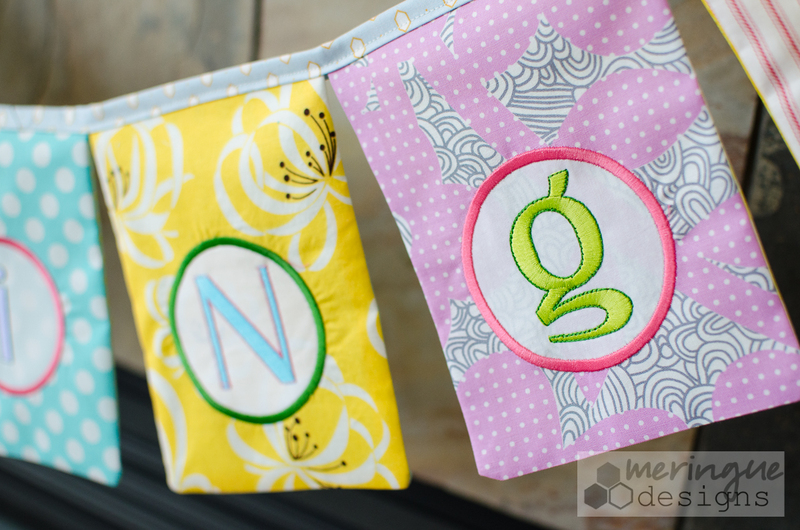 The smaller alphabet is a satin stitch with a heavy backstitch outline. 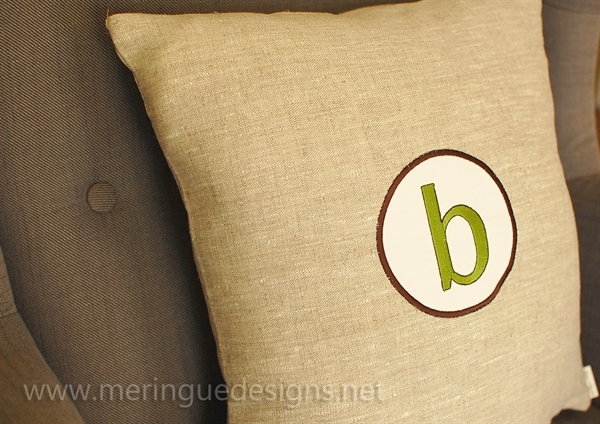 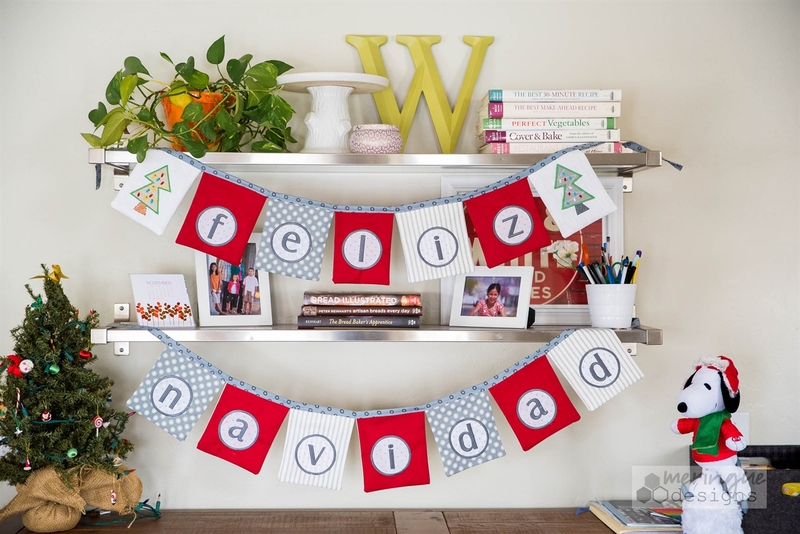 The larger alphabet is filled stitches also with a heavy backstitch outline. 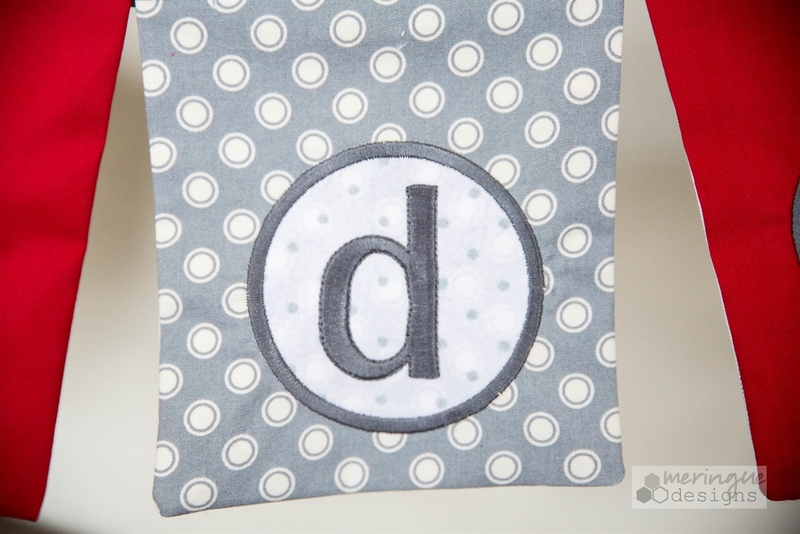 You do NOT need to merge the circles and letter together. 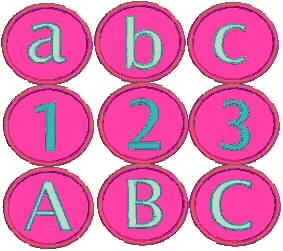 Every letter is already inside the circle. 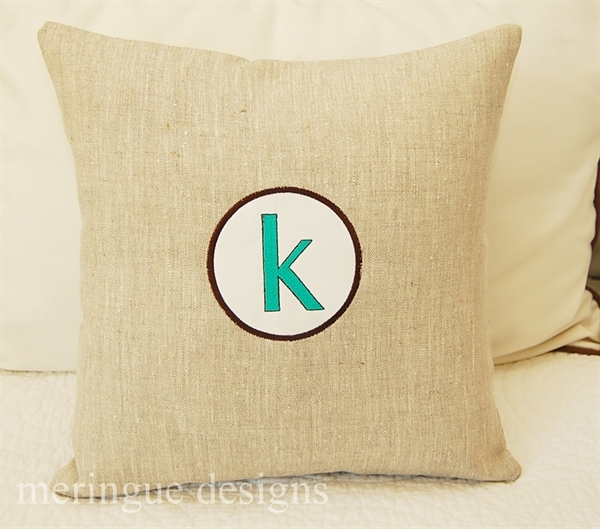 3. blank circle sized 3.4"x3.4"
6. blank circle sized 4.7"x4.7"
Tip: Make sure you stitch the last outline stitch of the letter with a nice sharp needle and slowly so that the letter is outlined as perfectly as possible. 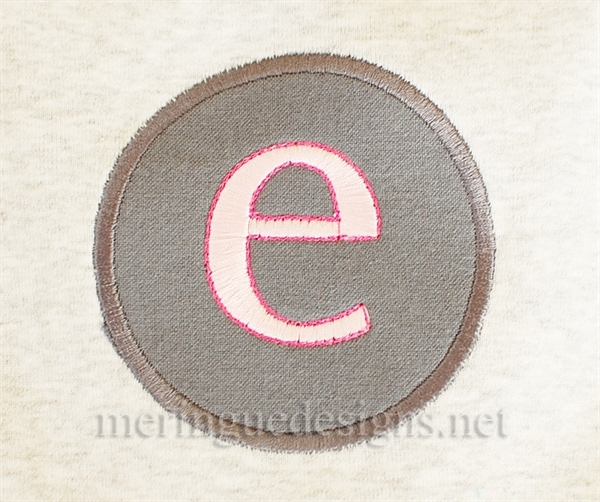 Of course, you can easily eliminate the outline since it is stitched very last. 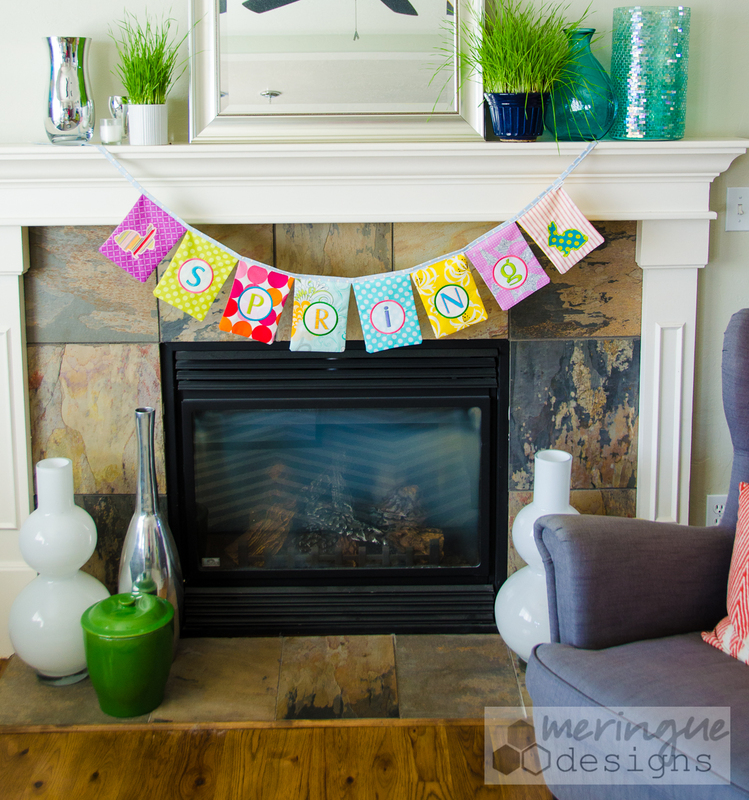 The 'spring' banner pictured used a combination of lowercase and uppercase letters with the small 3" size.